Post-screening Q&A with the director of photography and producer Jon Stuyvesant. Moderated by Stacy-Ann Ellis. 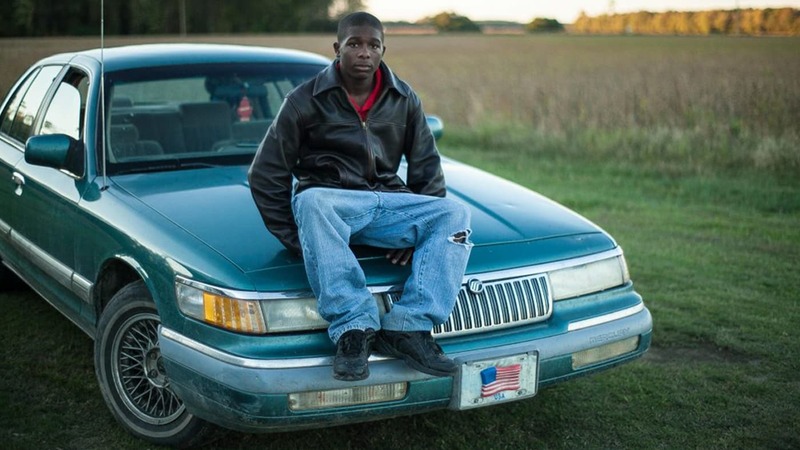 In the quietly powerful Raising Bertie, three black boys in North Carolina's rural Bertie County come of age right before our eyes. Filmed over six years, they deal with the same issues that every boy approaching the leap to manhood faces--and others triggered by their specific and often precarious conditions. As the quote from James Baldwin's Notes of a Native Son that opens the film puts it, "I am what time, circumstance, history, have made of me, certainly, but I am also so much more than that. So are we all." Raising Bertie opens windows into three young men's lives: Reginald "Junior" Askew, a charismatic young man looking for direction; Davonte "Dada" Harrell, a quiet teen who likes to cut hair and care for his nephew; and David "Bud" Perry, who has a quick-temper and takes pride in being a sharp dresser. This powerful vérité film weaves the young men's narratives together as they work to define their identities and grow into adulthood while navigating complex relationships, institutional racism, violence, poverty, and educational inequity. The film was made over seven years by debut director Margaret Byrne (a cinematographer on "American Promise") through Kartemquin Films. Grammy-nominated hip-hop star J. Cole, who was raised in North Carolina, is the film's executive producer and contributed music through his Dreamville label. JON STUYVESANT has been working in documentary film for over a decade and has also worked on a host of doc-based television programs for a wide variety of networks including OWN, TLC and A&E. He was a director of photography for Emmy nominated American Promise. Jon earned a BFA in Film & Photography from the University of Illinois at Chicago in 2003, which is where he met his longtime friend and creative partner Margaret Byrne, director of Raising Bertie. STACY-ANN ELLIS is a New York-based writer, editor and photographer. Aside from being Assistant Editor for VIBE, she has print and digital bylines in EBONY, Cosmopolitan, Eater, ILY magazine, Rookie magazine, The Root and The Washington Post. Stacy-Ann is a proud alumna of Howard University's School of Communications.